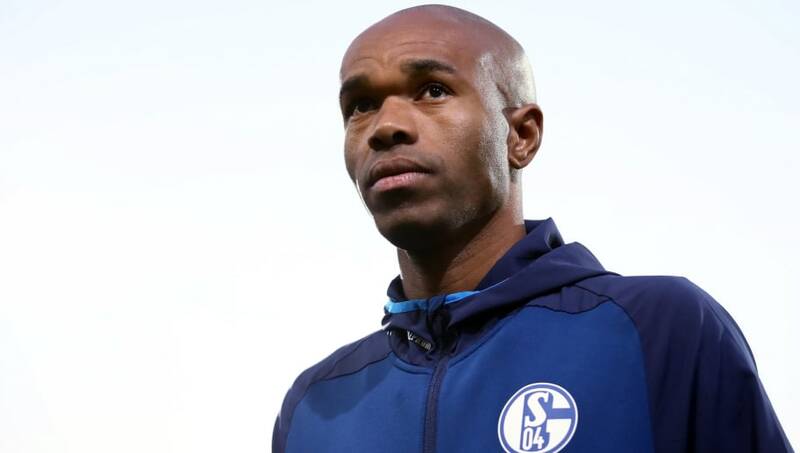 ​Schalke have announced that defender Naldo has extended his contract with the club until the summer of 2020. Naldo, 36, has been a popular figure for the Bundesliga side since he transferred from Wolfsburg in 2016, making 58 appearances from a possible 75 league games. And the club have duly rewarded him. “I am overjoyed at extending my time here at Schalke. His sentiment was echoed by Schalke manager Domenico Tedesco, who said: “It is great news for all Schalke fans. The 36-year-old has scored eight goals and made a total of 75 appearances for the German outfit since his arrival, and helped guide the club to a second place ​Bundesliga finish last term. Schalke this season, however, have struggled to hit their stride having picked up just two league wins to see them languishing in 15th place ahead of their clash against Werder Bremen on Saturday.